Although business intelligence has already evolved significantly from the early 2000s, with big data becoming more prominent among companies and organizations from virtually every industry, the progression of the technology is far from reaching its pinnacle. Rather, developers, experts and vendors are still pushing to ensure that they are offering the most unique, effective, affordable and engaging big data analytics solutions on the market, especially as competition among these entities has increased so quickly. "Data visualization is truly beginning to gain steam." Although predictive and prescriptive analytics are the general themes that most decision-makers are speaking about in board room meetings, data visualization is truly beginning to gain steam among current users and those considering investing in relevant technologies. Data visualization can be exceptionally advantageous for all types of executives, but perhaps none more so than those who do not have a firm understanding of information technology, as it simplifies the insights substantially. Smart Data Collective recently reported that chief financial officers in some businesses are already beginning to use data visualization tools for a wealth of decision-making practices, and others who have not yet considered doing so should certainly start soon. As mentioned above, CFOs often need a bit more simplification to understand big data, as their foothold in technological matters is not as strong as chief information officers and IT personnel. According to Smart Data Collective, visualization can have immediate and broad positive impacts on software investment analysis, financial information use, budgeting and resource allocations, translating performance to other departments and more. These types of advantages will often yield far more substantive experiences among analytics users, and could drive the overall success of intelligence pursuits higher and to newer areas of the organization in no time at all. Visualization is becoming a more prominent theme in big data. The source affirmed that the practical and aesthetic appeal of data visualization can engage leaders, employees and even customers regardless of how well they truly understand analytics, leading to more comprehensive improvements and the attainment of a big data-oriented business. Finally, Smart Data Collective added that once those visually stimulating reports and analytics are generated, being quick to take the insights and put them into action is critical to getting the most out of the investment. 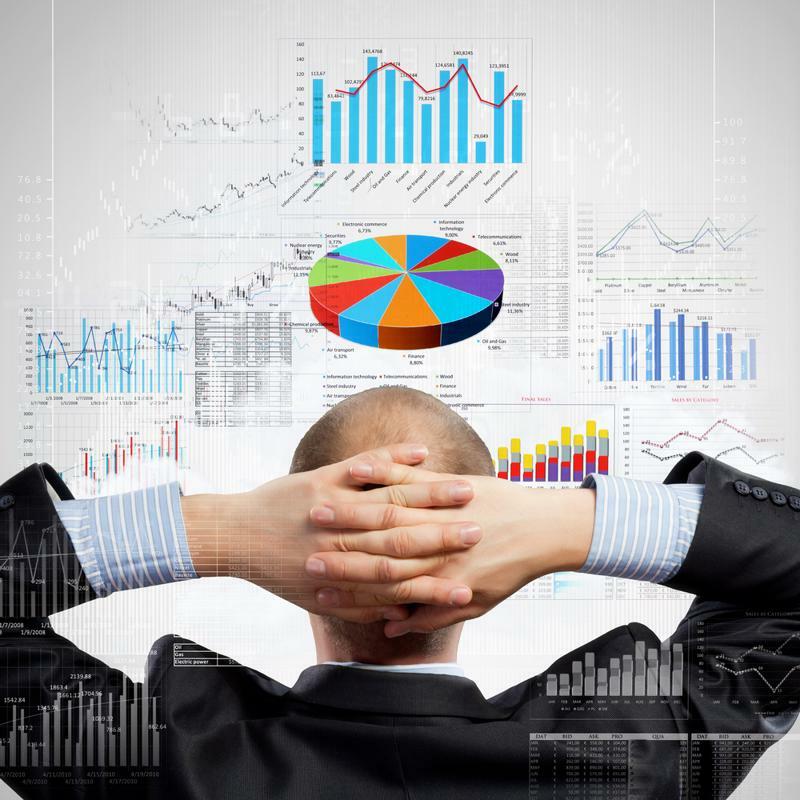 Now, even when a leader is an expert in all things IT and analytics, visualization can still be a very helpful tool within a big data strategy. One of the main themes in corporate big data use is the race to have the most timely and accurate information possible so as to get an edge on the competition. This might be firmly rooted in the idea of more intuitive and visually stimulating reports generated through modern software options. Before other companies begin to excel in the field due to visualization use, all companies should consider keeping with the times and driving performance through the use of these tools.